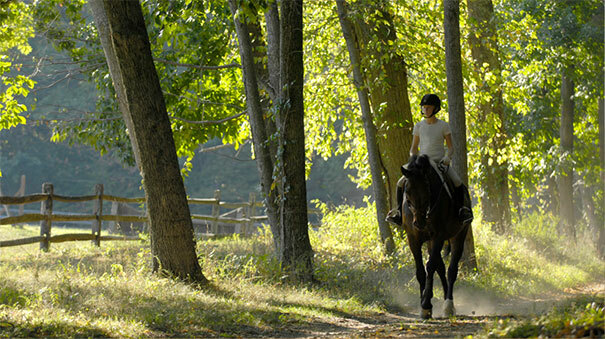 Riding has been an important part of life at Walker’s since the school was established in 1911. 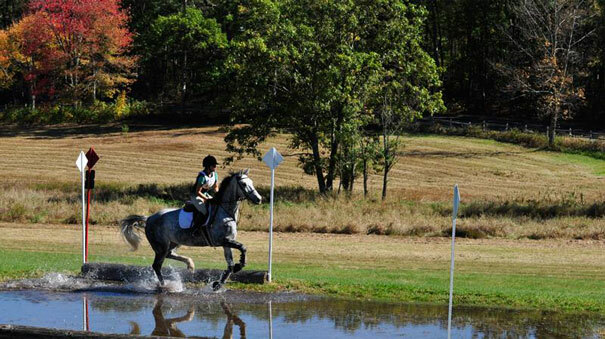 In the decades since, thousands of riders have explored hundreds of miles of trails on campus, formed new friendships with horses and their peers, gained new skills under the watchful eyes of accomplished instructors, and felt the thrill of a hard earned win. 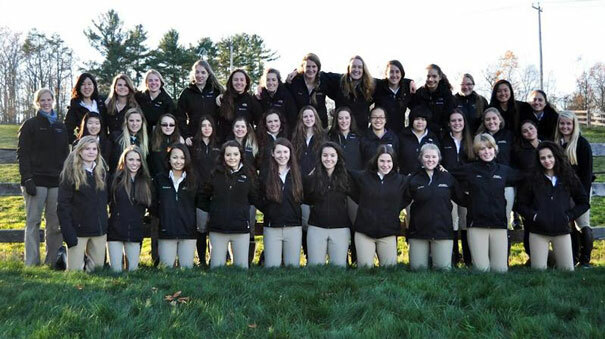 Our nationally acclaimed program has gained recognition as one of the leading scholastic equestrian programs in the country. 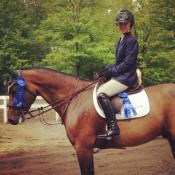 Whatever your skill level or interest, The Ethel Walker School Riding Program offers you challenges, support, and fun. 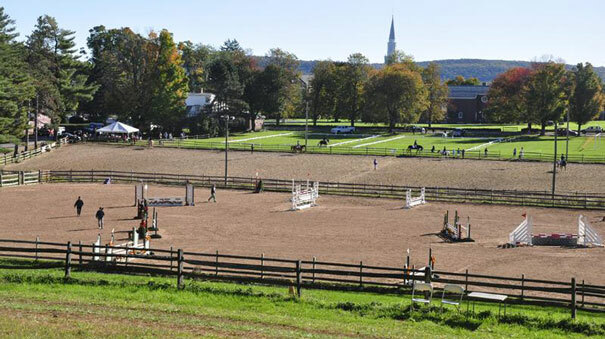 Here at Walker’s, you will learn about the art and sport of riding in a magnificent setting at one of the nation’s outstanding independent schools. Every Walker’s rider becomes a ‘complete rider’ and is exposed to all aspects of equestrian pursuits from equitation, hunters and jumpers, to horse care and stable management. 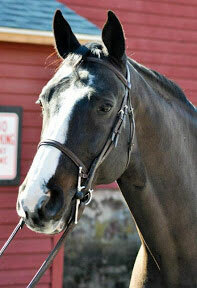 We also offer a very unique equine science class that our students can take as an elective. The Walker’s riding program accommodates all levels of riding, from the absolute beginner to the most experienced, competitive rider. 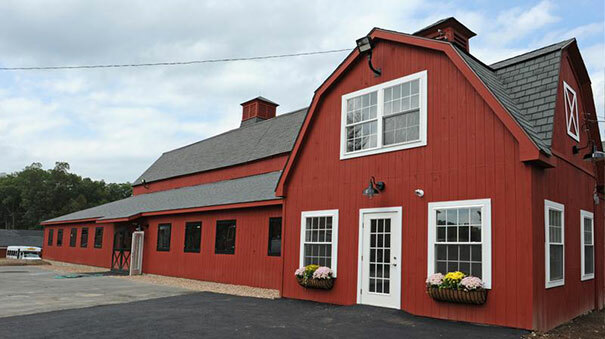 Students may board their own horse at Walker’s or utilize the dozens of school horses available for the lesson program and for lease. 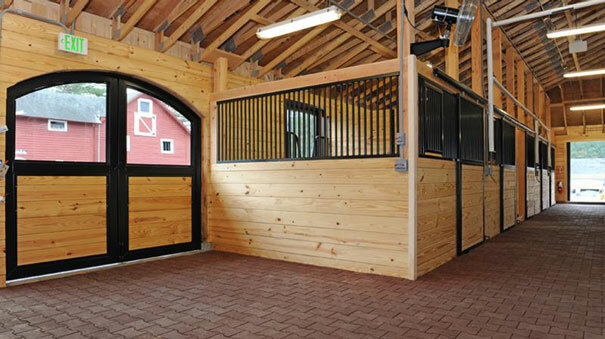 We have over 60 horses and with SmartPaks, our feeding program has become more efficient and streamlined. The grain room is more organized for fast and accurate feed set up. 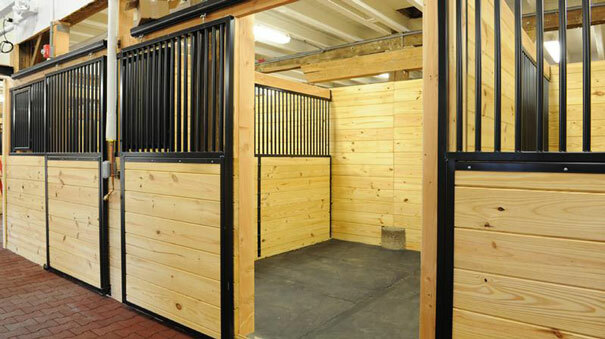 SmartPak takes the headache out of the reorder process by doing it for you. When we go to shows it’s easy to take the specific amount needed and leave the rest home. Our older schoolmasters enjoy the extra support that SmartFlex Senior Pellets gives them. Sarah Rogers, our barn manager, gives her senior Warmblood SmartFlex III Resilience Pellets and has noticed she’s able to go longer between hock injections. 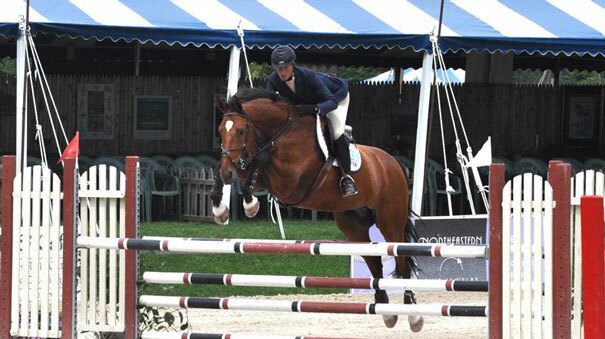 Hillary Rheinheimer, our Head Trainer, has one of her show horses on SmartGut Ultra Pellets, and has experienced great show performance from him. The stress of travel and shows can cause gastric upset, and SmartGut Ultra helps address that. 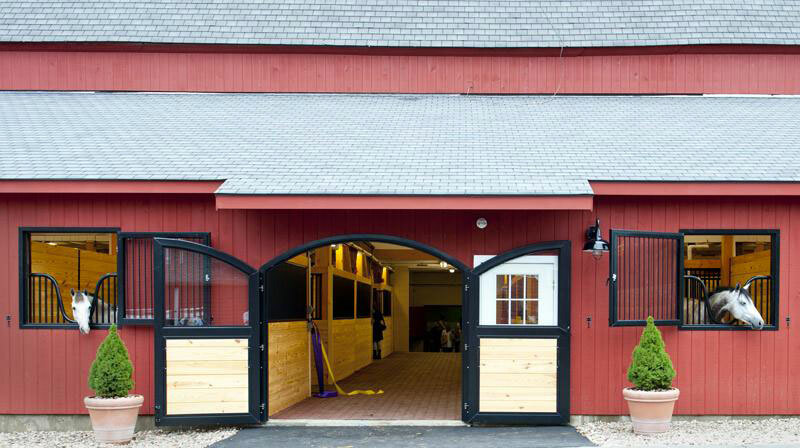 The Ethel Walker School will continue to use SmartPaks to maintain their high level of care for their horses.